Remarkable property that is a must see. View of Devils Tower and a 5 minute drive to Keyhole Reservoir. The home was new in 2015 and still looks like new today. Beautiful upgraded kitchen with magnificent tile back splash and beautiful cabinetry. Large kitchen with lots of storage and island for plenty of counter space. Four bedroom home and three bathrooms. 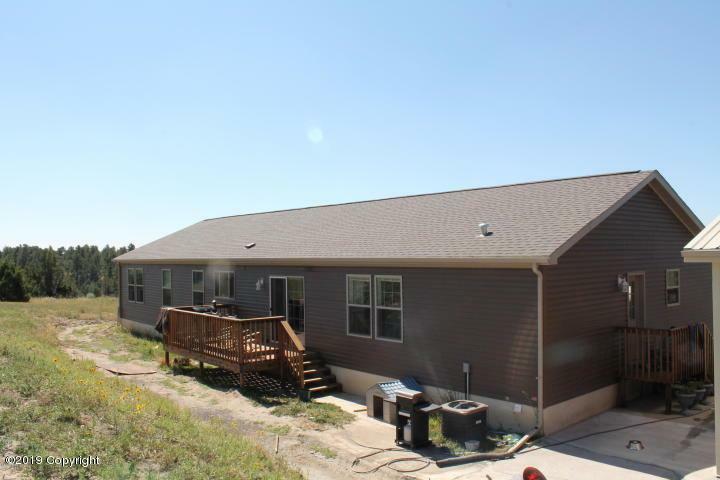 Great floorplan if you are raising a family or just need room for family or hobbies. Plenty of room for all the vehicles in the 30x50 Shop! Will have fresh concrete soon. After a hard days work kick your feet up and enjoy the sauna. Yep that is right, a 12x24 sauna that is heated by a woodstove. Will be complete with a bathroom. Bring the cattle and horses. With 40 acres there is plenty of room to raise cattle and grazehorses. 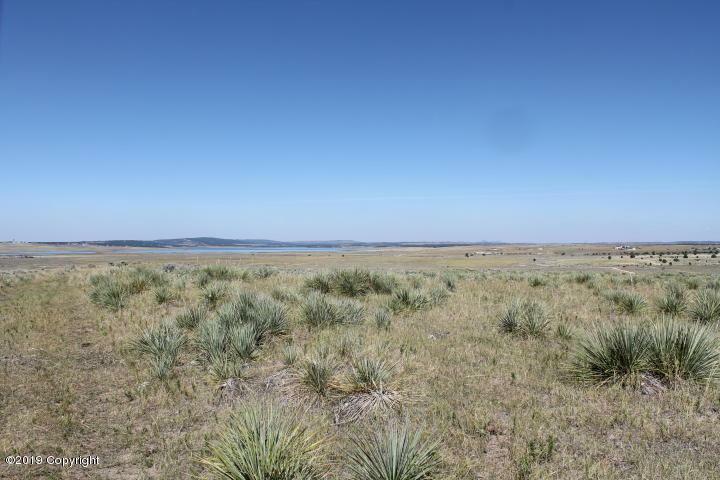 Thesellers do own the mineral rights and will retain the mineral rights on this 40 acres. 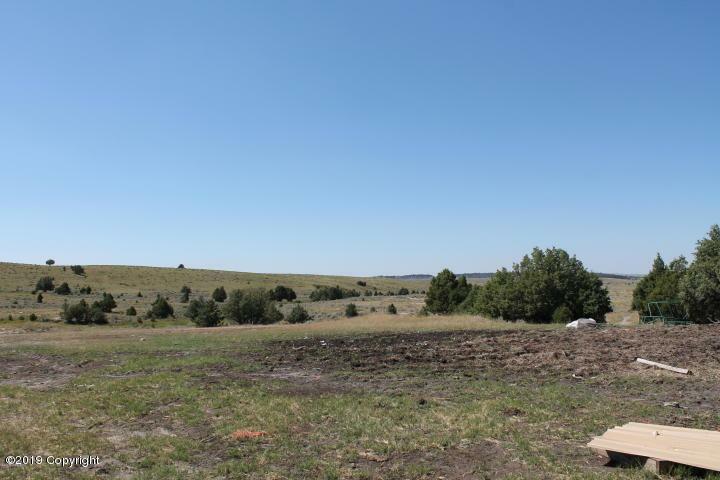 Sellers do own the Mineral Rights on this 40 acres and an additional 240 acres that can be negotiated. Personal property in the home can also be negotiated. There are three additional 40 lots that can be purchased. This truely is a must see home. 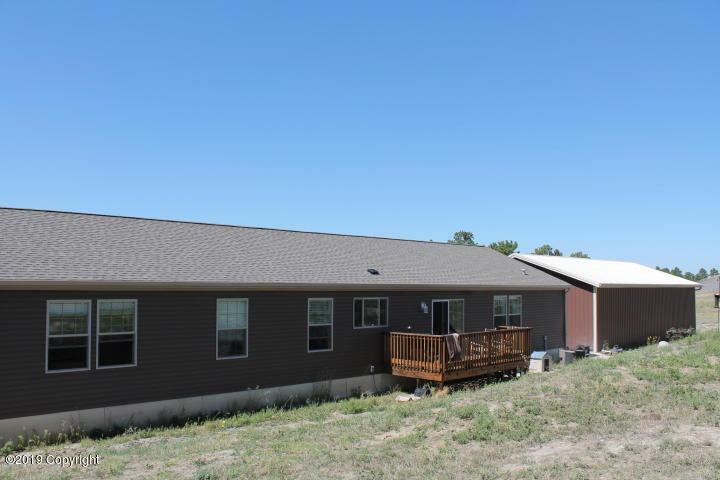 Call Angie Clark, with Lifestyle Real Estate a call at 307.689.2055 with any questions. Listing courtesy of Angie Clark of Lifestyle Real Estate, Inc..